EXCELLENT COMMERCIAL LOT WITH VISIBILITY TO HIGHWAY 53. THIS LEVEL LOT IS NORTH OF LINK BROTHERS FORD AND HAS UTILITIES AVAILABLE AT THE STREET. THESE 116 LOTS ARE PART OF THE LOCH LOMOND BEACH CLUB AND ARE SUBJECT TO RESTRICTIVE COVENANTS. ZONED FOR SINGLE FAMILY HOMES. MAY BE USED AS CAMPING LOTS. EACH LOT . . . ENJOY THIS WOODED 160 ACRES JUST EAST OF CAMERON ON HWY 8. 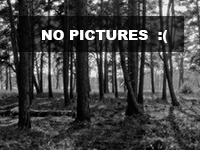 THE PROPERTY HAS GREAT HUNTING, HAS WELL GROOMED TRAILS AND HAS A NICE MIXTURE OR HARDWOODS AND PINES. GERMAN . . .
118 ACRES OF EXCELLENT HUNTING AND MANY BUILDING SITES! PROPERTY IS COVERED IN DEER! MILES OF STABLED TRAILS. ESTABLISHED FOOD PLOTS ALREADY ON PROPERTY WITH OPPORTUNITY . . . THIS IS A PRIME LOCATION NEXT TO SCHOOLS AND CHURCH AND RESIDENTIAL AREAS. PREMIER GOLF COURSE 1/2 MILE TO WEST. EASY ACCESS TO RETAIL AND REGIONAL AIRPORT. MOTIVATED . . .
DEVELOPMENT POSSIBILITIES! THIS UNIQUE LARGE 67 ACRE PARCEL IS LOCATED ENTIRELY WITHIN THE CITY LIMITS. THE PROPERTY RUNS FROM THE END OF BEAR PAW AVENUE ALL THE WAY TO . . .
WINTER IS COMING AND YOU NEED TO PUT THE TOYS AWAY! BUT WHERE? HERE IS YOUR SOLUTION. 60X560 TURKEY BARN BUILT IN 1995. LOCATED ON 5.5 ACRES JUST OUTSIDE OF DALLAS. . . .
PRIME BUILDING SIGHT ON RICE LAKE. BEAUTIFUL WOODED LAKE SHORE LOT MATURE TREES WITH AWESOME VIEWS OF RICE LAKE. 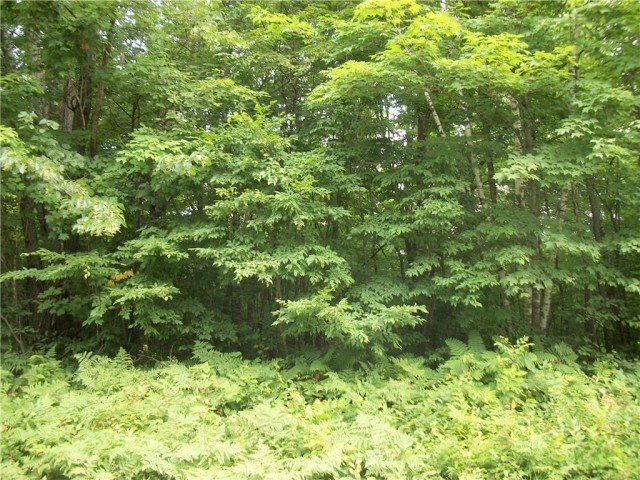 GENTLY SLOPING LOT TO THE LAKE PERFECT FOR A WALKOUT. . . .
68 ACRES IN BARRON COUNTY. MULTIPLE BUILDING SITES TO CHOOSE FROM. PLENTY OF COVER FOR EXCELLENT HUNTING. 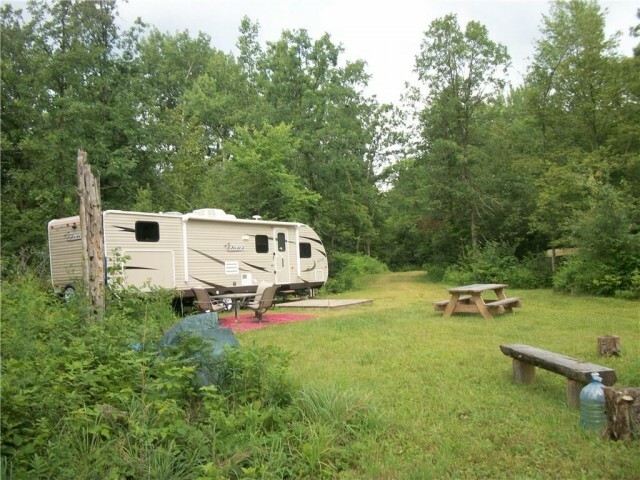 THIS PROPERTY HAS ESTABLISHED TRAILS, FOOD PLOTS AND DEER SIGN . . .
NICELY WOODED ACREAGE AT THE EDGE OF BARRONETT WITH HWY ACCESS MAKES FOR A GREAT BUILDING SPOT. 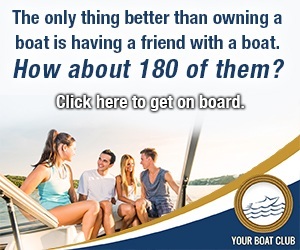 WHETHER YOU ARE LOOKING TO EXTEND YOUR BUSINESS OR START A NEW ONE, CHECK . . . THIS PROPERTY IS TWO WOODED PARCELS WHICH HAS MOOSE EAR CREEK RUNNING THROUGH IT. THE CREEK IS A NATURAL REPRODUCING TROUT STREAM. THIS PROPERTY HAS BEAUTIFUL VIEWS OF . . .
INVESTORS AND DEVELOPERS, THIS IS YOUR OPPORTUNITY TO INVEST IN A HIGHLY VISIBLE AND VALUABLE PIECE OF PROPERTY. THIS 14 ACRES BORDERS HIGHWAY SS A WELL TRAVELED . . .
BEAUTIFUL 2.56 ACRES ON BEAR LAKE. ONE OF BARRON COUNTIES CLEANEST LAKES. BEAUTIFUL BUILDING SPOT WITH OVER 400 FT OF WATER FRONTAGE ON THE SOUTHERN END OF MINNOW LAKE. THE LAKE IS 27 ACRES WITH A DEPTH OF 12 FT. PERFECT FOR THE KAYAKER, . . .
HUNTERS OASIS OR DREAMERS SANCTUARY! NEARLY 40 ACRES OF FIELD AND WOODS. A PORTION CURRENTLY ENROLLED IN MFL. 10X16 RUSTIC CABIN SITS IN THE MIDDLE OF A BEAUTIFUL . . .
LAND INCLUDES A TOTAL OF 70 ACRES WITH APPROX. 42 BEING TILLABLE AND THE 28 WOODED. ADDITIONAL 40 ACRES OF TILLABLE LAND IS AVAILABLE FOR 89,900. 40 ACRES 1 MILE FROM TOWN ON A DEAD END ROAD! PROPERTY HAS MULTIPLE BUILDING SITES. TILLABLE LAND IS RENTED FOR $2300 ANNUALLY. WOODED AREA IS VERY THINK AND OFFERS . . . THIS HIGH PROFILE COMMERCIAL SITE IS SITUATED IN A PRIME DEVELOPMENT AREA ON BUSY WEST AVENUE WITH EASY ACCESS AND VISIBILITY TO HWY 53. THIS LOT IS NEAR THE NEW . . .
INVESTORS - GREAT LOCATION TO BUILD APARTMENT BUILDING IN THE VILLAGE OF CAMERON;CITY WATER &AMP; CITY SEWER AT LOT LINE. ZONED R-3. FOR COMPLETE INFORMATION OR A MAP . . . THIS LOT OFFERS FLAT GROUND AND LEVEL TO THE WATER, GREAT POSSIBILITIES FOR EITHER COMMERCIAL, MULTIFAMILY OR POTENTIALLY BUILD YOUR NEW HOME WITH A CHANGE IN ZONING TO . . . HERE IS YOUR OPPORTUNITY TO OWN THIS 40 ACRE PARCEL. 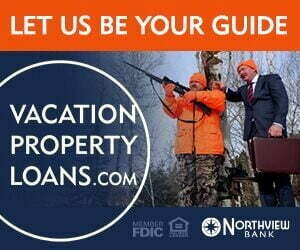 ENJOY HUNTING, BUILD A CABIN OR EVEN YOUR DREAM HOME. DON'T LET THIS PROPERTY PASS ON BY. 40 ACRES OF MOSTLY OPEN LAND LOCATED JUST OUTSIDE OF NEW AUBURN WITH EASY ACCESS TO HWY 53. WOULD MAKE A GREAT BUILDING SITE WITH ELECTRIC ALREADY BROUGHT TO THE . . . WOODED SPACIOUS LOT ON PRAIRIE LAKE. 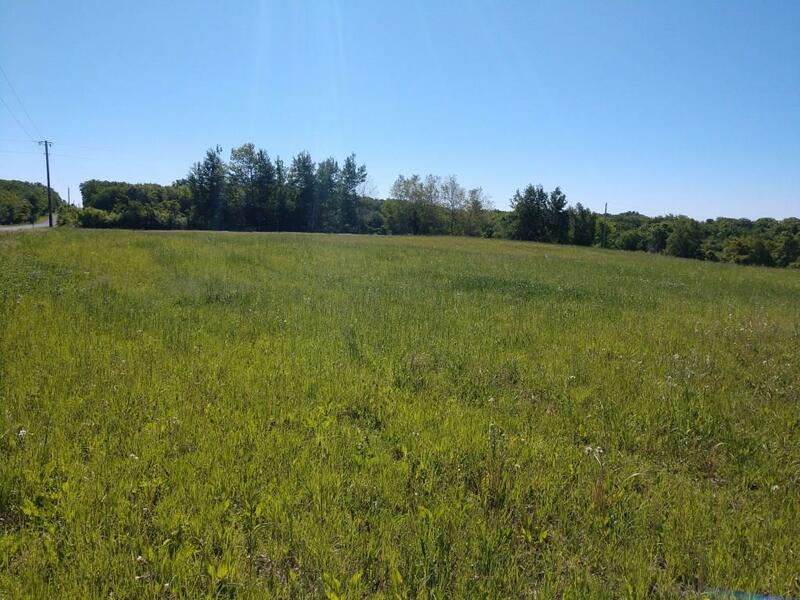 THIS 0.37 ACRE LOT IS LOCATED ON A BEAUTIFUL STRETCH OF PRAIRIE LAKE, WITH A GENTLE SLOPE TO THE WATER. ENJOY THE SPECTACULAR . . .
39.08 ACRES OF PRIME HUNTING LAND WITH A CREEK RUNNING THROUGH THE PROPERTY. 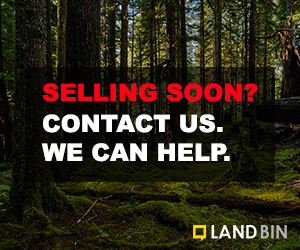 THERE IS HUNTING LAND ALL AROUND THIS PROPERTY FOR MORE OPPORTUNITY TO HAVE A PRIVATE . . .